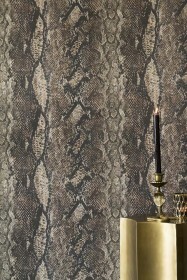 Embrace the animal in you with the Leopard Love Wallpaper. 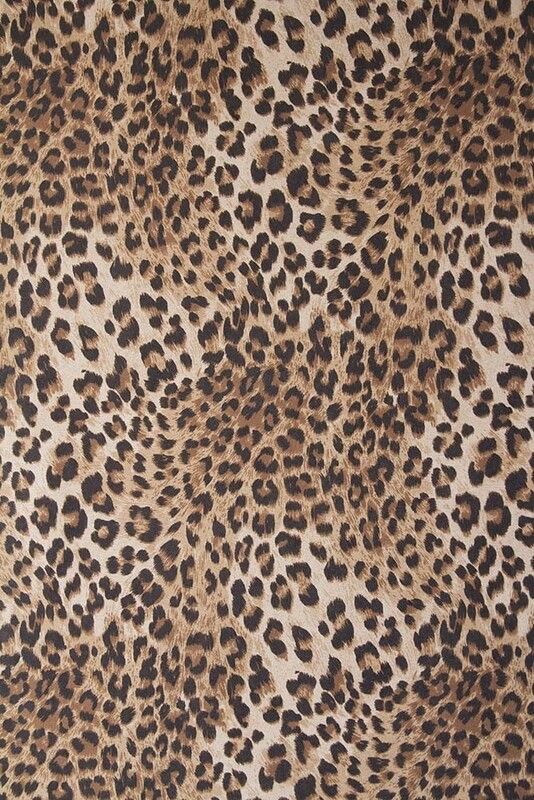 A ubiquitous design, Leopard print has been a much loved rock’n’roll print that we’ve seen on catwalks and in our wardrobes for years. 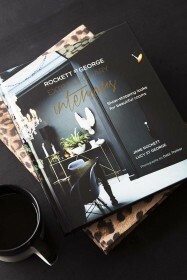 The timeless nature of leopard print can mainly be attributed to how easy it is to wear, just like black and white clothing and as fashion and interiors so closely intertwine, why not embrace the wild side in your home?! 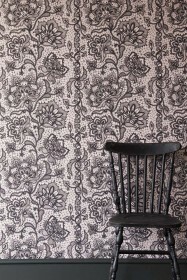 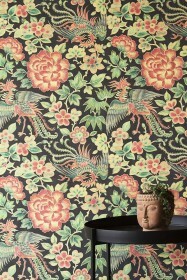 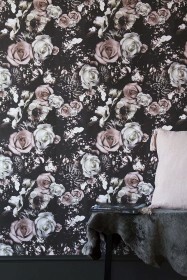 For the fearless interior rockstars out there the Love Leopard Print Wallpaper will make your interiors sing. 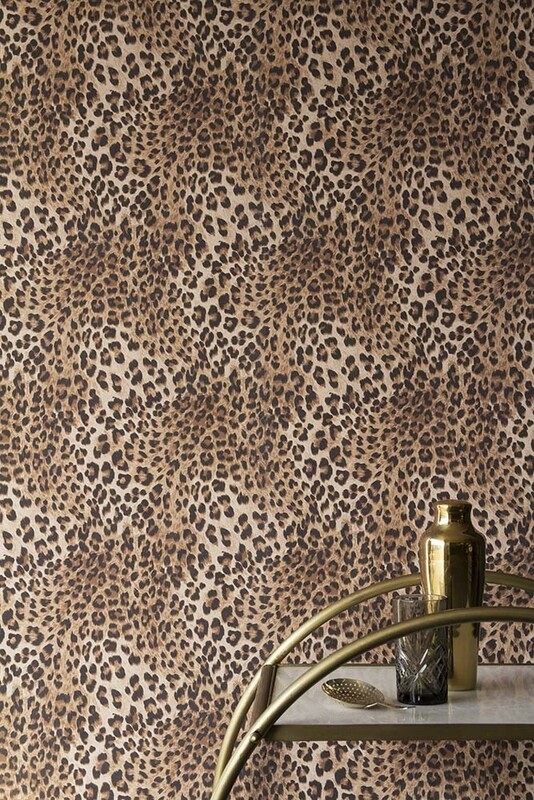 Epic and bold the animal print design wallpaper will elevate your decor making the Leopard Love Wallpaper a particularly good choice for those of you who want to give your minimalist decor a chic uplift or your dark and golden accessories a rockstar backdrop. 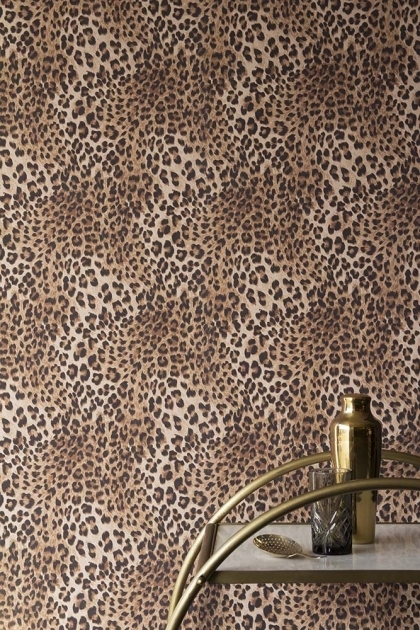 A brilliant wallpaper pattern for your guest bedrooms, hallways and bathrooms liven up your interiors with the brilliantly versatile Leopard Love Wallpaper. 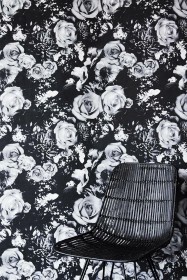 Printed with environmentally friendly, water based inks from machinery powered by renewable energy sources.